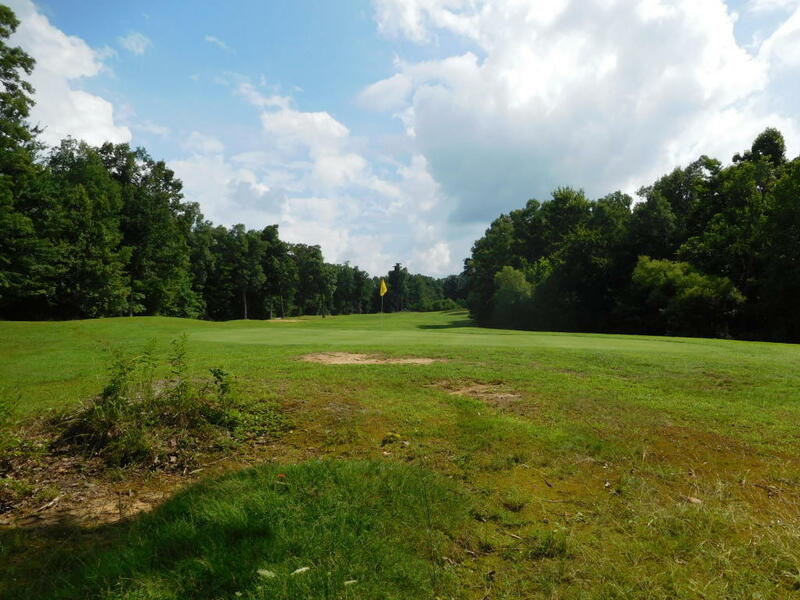 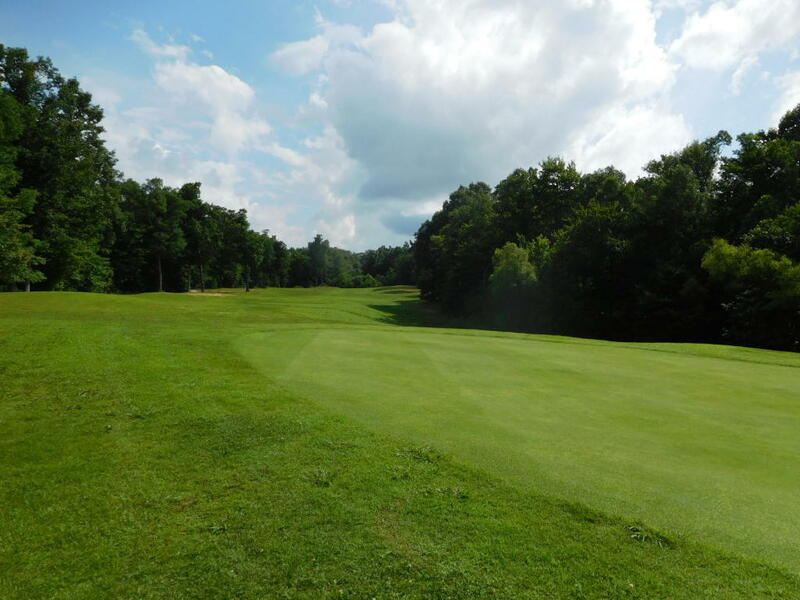 Lovely wooded lot on golf course fairway . 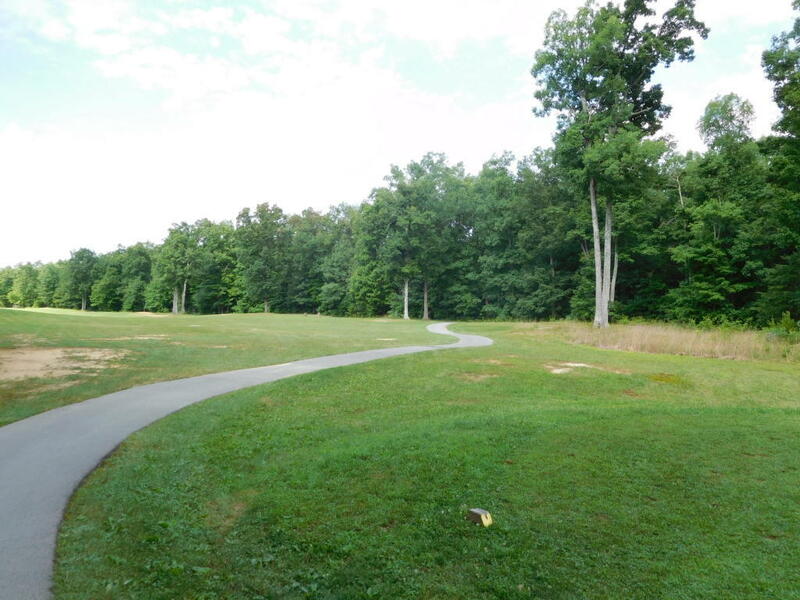 The builder, on your instructions, will clear driveway and homesite for view of golf course when you choose to build your dream home ..It is wooded now . 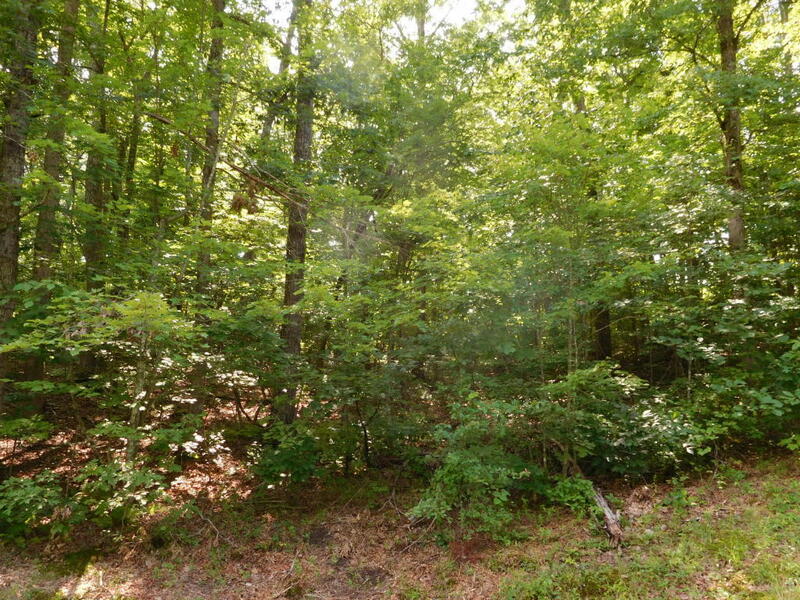 and 1.7 acres gives you plenty to do what you want . 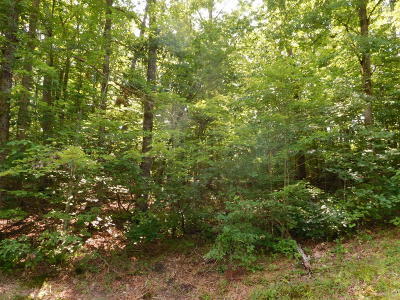 Private and restful this lot is special...Cumberland Cove is situated on the plateau between Cookeville (20 minutes) and Crossville (15 minutes).. all amenities at hand,yet country style living is yours here!